Reconnective Healing Practitioner, Certified Vibrational Sound Therapist, Positive Psychology and Energy Psychology Practitioner, Meditation, Breathwork and Labyrinth Facilitator, Certified Yoga Teacher, as well as a contributing editor for various spiritual and holistic health magazines, T focuses on how energy effects every aspect of our lives. Learn how to raise your awareness, consciousness and vibration so you can live the best life possible. 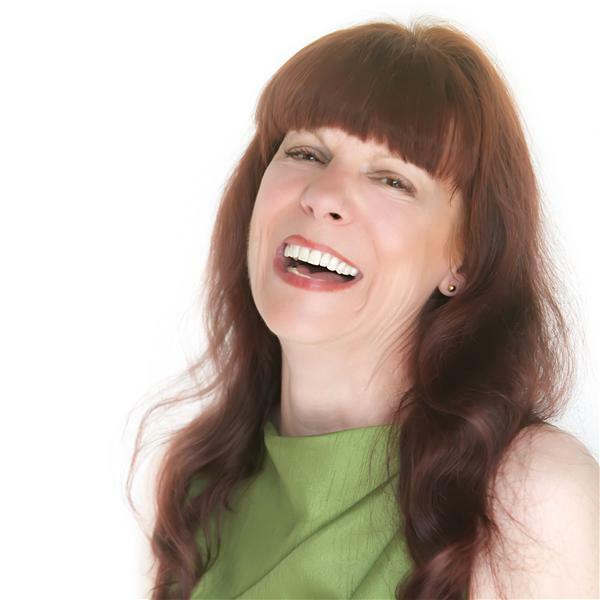 T shares her wealth of information on energy awareness, and also interviews guests who will reveal their own stories, tips and insight to help you tap into the energy of the universe. T is also the Founder and CEO of Sojihuggles Childrens Foundation, a 501(c)3 nonprofit organization located in Newton, NJ whose mission is to provide underprivileged children with the basic necessities of life so they may grow, thrive and contribute to society in meaningful ways. Just Two Choices: It Is YOUR Life!